Details: The project is coming up at Film Nagar in Hyderabad. 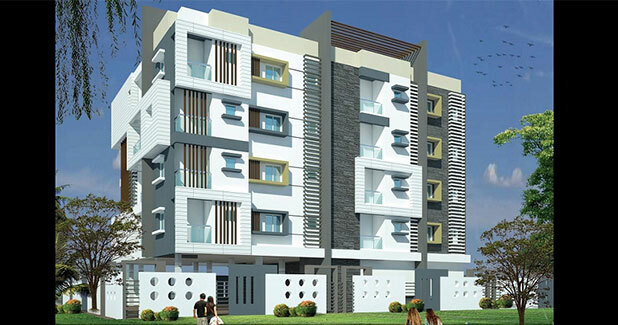 It offers 1 tower with G+4 floors, having 3 BHK apartments. The amenities include CCTV camera security, entrance lobby, property staff, rain water harvesting, paved compound, jogging track, swimming pool, children's play area, club house, etc.